Need a place to hold presents, food or a somewhere to eat? Here's the answer. 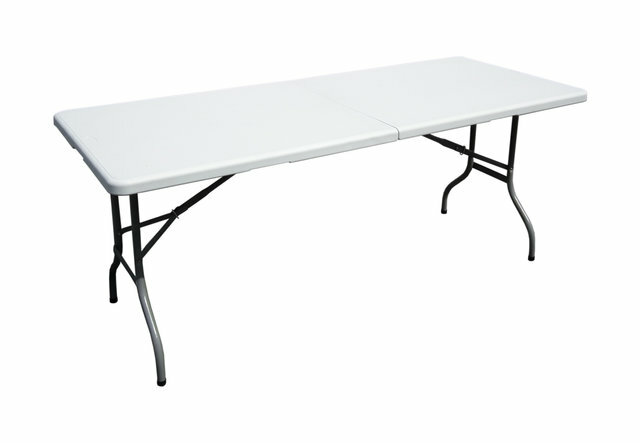 These Rectangular 6' tables seat 6-8 adults or children comfortably. Tables may be white or black.